Seattle, WA – Dimensional Control Systems, Inc. (DCS) and InspectionXpert combine QDM Quality Management System and InspectionXert Quality Documentation software to seamlessly create First Article Inspection Reports (FAIR) from inspection data. By integrating the two software systems, aerospace professionals can now create templates with InspectionXpert and instantly populate them to create reports using QDM. Dimensional Engineering and Dimensional Analysis can be daunting tasks. Sometimes, the biggest issue is finding out just where to begin. 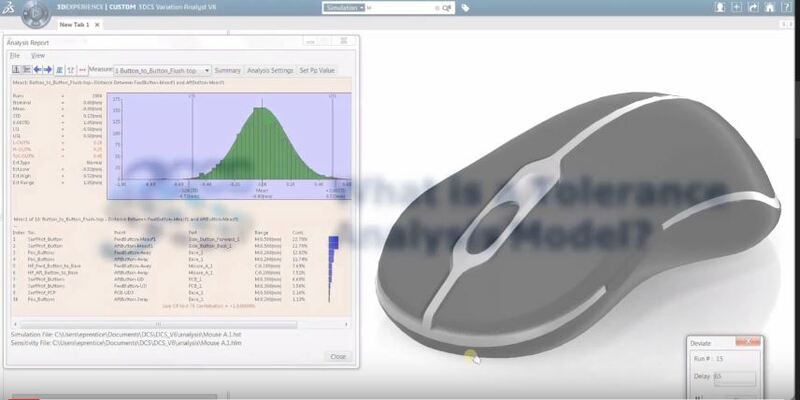 DCS's software, 3DCS Variation Analyst, used for dimensional analysis and tolerance analysis, shares a similar issue. As a robust and indepth tool, it can sometimes be challenging to figure out where to begin. It all comes down to Moves, Tolerances and Measures, but what are those in relation to a model? What do I actually have to do to get a result? What results do I get? In order to help customers and clients quickly understand the premise of 3DCS Variation Analyst, the team at DCS has developed a new video series to explain the software's fundamentals. Dimensional Control Systems, Inc., a partner of MSC Software, will be exhibiting at the world’s premier event for ground vehicle and heavy machinery industries. Troy, MI – Dimensional Control Systems, Inc. (DCS) will be joining MSC Software and thought leaders in the ground vehicle and heavy machinery industries at the 2015 Ground Vehicle & Heavy Machinery Industry Conference September 16-17 in the Detroit Marriott Troy. Dimensional Control Systems, Inc. (that's our full name, really. 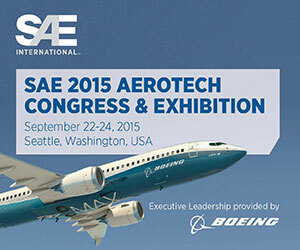 We're just going to use DCS if that's ok), will be presenting at this year's SAE AeroTech Congress and Exhibition in Seattle, Washington September 22nd to the 24th. Hosted by The Boeing Company, this year's event will feature keynote speakers from Boeing, Airbus, NASA and the United States Air Force. It is the perfect opportunity to network with key actors in the aerospace industry as well as get up to speed on the latest innovations and developments from aerospace OEM's, customers and suppliers.